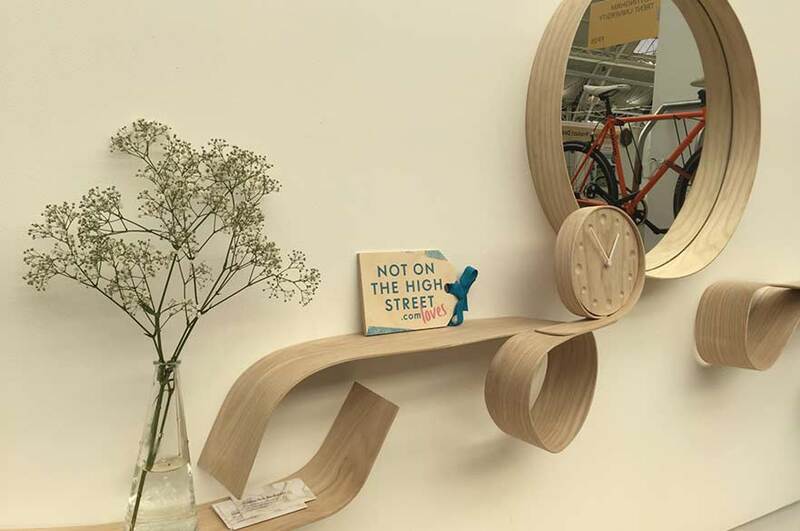 Final year students from BA (Hons) Furniture and Product Design and BA (Hons) Product Design were celebrating at New Designers Part 2 after receiving awards and commendations for their work. 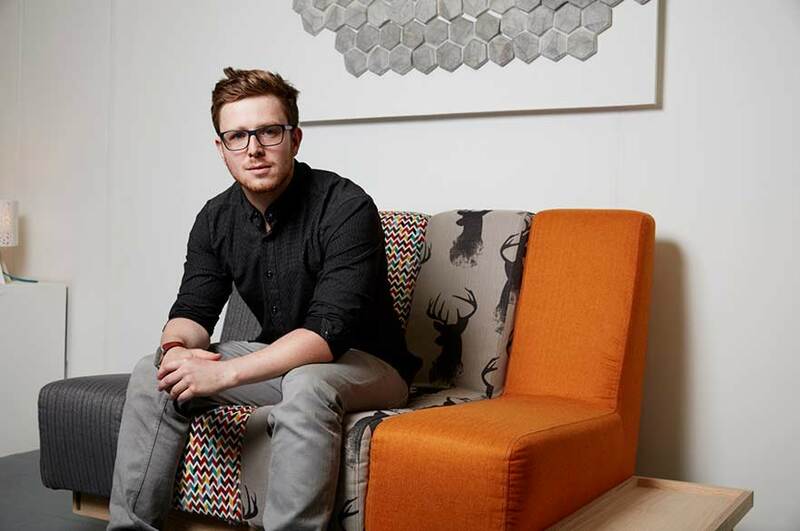 Final year BA (Hons) Furniture and Product Design student Matthew Pope was awarded the prestigious New Designers 100% Design Award for his customisable sofa, Addax. The modular design of the Addax allows the user to create a personalised sofa, with individual sections that can be moved around to any configuration. Matt's prize for winning the award is a high-profile stand at 100% Design 2016, one of the UK's largest trade events for designers. Speaking to newdesigners.com, the judges praised Matt's design saying: "Addax is a distinctive product with plenty of potential in more than one market: adaptable for small spaces and expandable for larger ones. 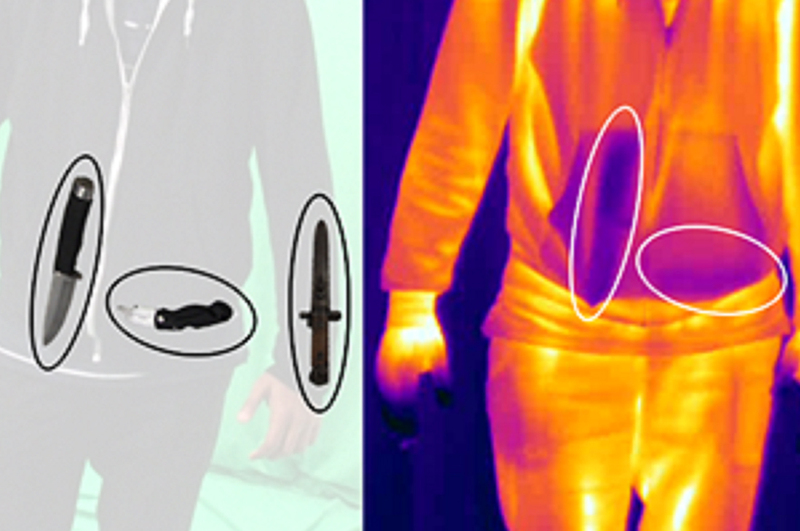 It is user-focused, funky, and a great 21st-century product." "I can't believe this is happening" Matt said afterwards. "Winning has given me the drive and resolve to pursue a career in furniture making." Principal Lecturer in Product Design at NTU, James Dale told us: "Matt's sofa design is a quirky re-imagining of modular furniture which focuses on providing a functional, mass market product which allows for personalisation through the application of different colours and finishes. The sofa, manufactured in collaboration with DFS' upholstery team, added a real splash of colour to this year's exhibition and hopefully has the potential to become a commercial success in the future." It wasn't only Matt celebrating at Part 2, with two BA (Hons) Product Design final year students receiving commendations from Not On The High Street. Natacha Kobaili designed Orla, a hallway piece that the judges commended as a "functional, beautifully crafted design". She joined NTU student Jack Johnson, who was recognised by the judges for his moss purification project – a natural solution for poor air qualities situated in cities with high levels of pollution. 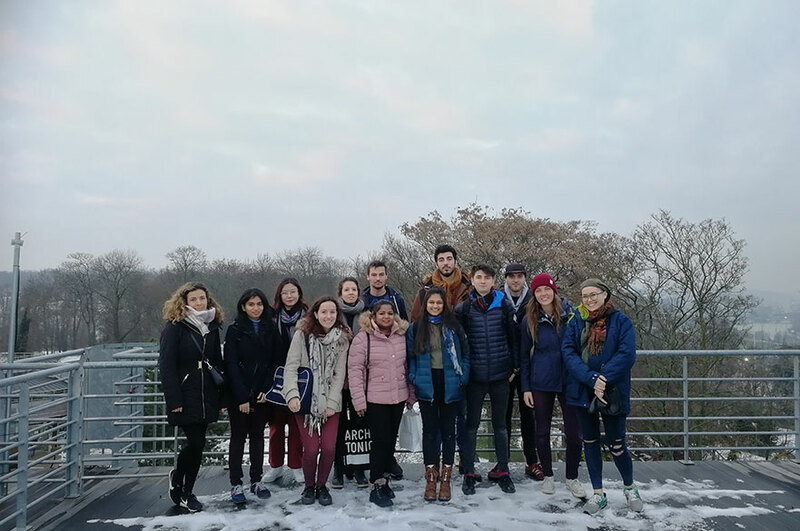 "It is really rewarding to be recognised as part of the exhibition" Natacha said afterwards. "The recognition from an established brand will open up new opportunities and shows that the industry is still keen on bespoke furniture." 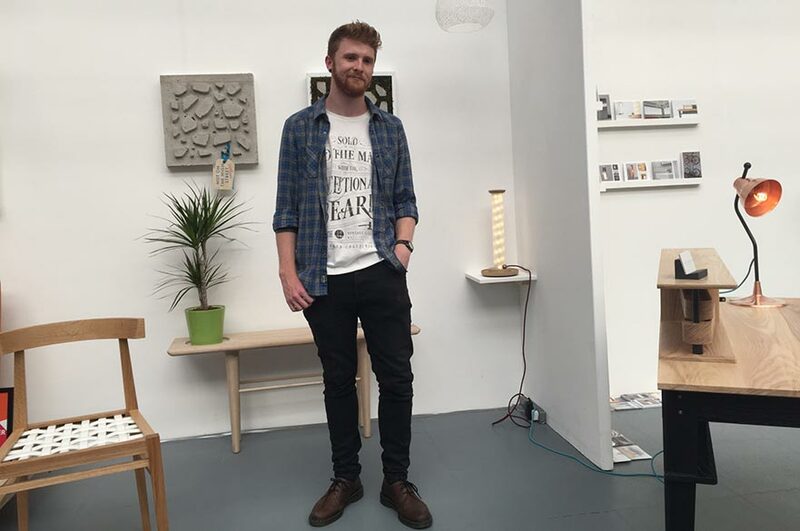 Alongside our current final year students, BA (Hons) Furniture and Product Design alumnus Sam Bellamy was exhibiting his prize-winning lamps as part of the One Year On exhibition. Since graduating in 2015, Sam has been working for bespoke staircase and metalwork company Flight Design, but is now pursuing his own personal projects, including his Moroccan lights. Sam said afterwards how his time at NTU helped him get to where he is today: "The focus on marketing and commercial as part of the projects has been infinitely helpful. I've been able to start my own business based on the skills I learnt at NTU." "New Designers is an incredibly important show for us" NTU Principal Lecturer James Dale commented. 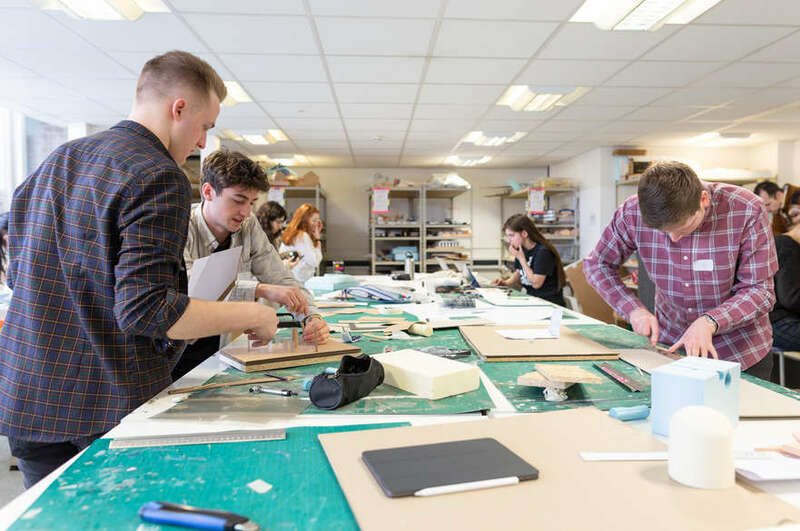 "It's the UK's largest graduate showcase for creative design talent and attracts a massive audience of industry professionals, retail buyers, journalists and aspiring students all eager to discover the next big thing. This year's show has been an exceptional standard and the fact that our students have been picked out against the other 3,000 displaying their work at the show is a great honour." Congratulations to all of the prize-winning and exhibiting students.